It’s that time of year – people around the globe are showing their love for family, friends, and that special someone. While some people are thinking of the most creative way to say “I love you,” many of us automatically resort to the go-to gift of chocolates, and even though we love it, our New Year’s resolution does not. Why not change things this February and give the gift of feeling good, looking professional, having fun, and adding some color to this winter season? Manicures and pedicures have become more popular over the years as people strive for the look-good, feel-good effect and find the need to treat themselves. Caring for your nails is not only a fun and easy way to show some personality, but it is also important for your personal hygiene and nail health. and the newest shellac and UV gel techniques. As much as we see getting manicures and pedicures a luxury that we usually indulge in over the summer months, it is just as important to keep up nail hygiene during the cold winter months. Benefits of manicures include having a soft and hydrated hand and nail area, the choice of a nail length, and well-groomed and professional-looking nails. Similarly, pedicures keep the feet soft and exfoliated, along with preventing ingrown nails and improving circulation in the feet through massage. It is easy, especially in today’s economy, to start cutting costs on things we consider luxury goods and/or things we can do ourselves. However, when it comes to nail care, it is important to remember that professionals are there for a reason. If you want a professional manicure at a discounted rate, consider finding a nail technician school that offers services from their student salon. 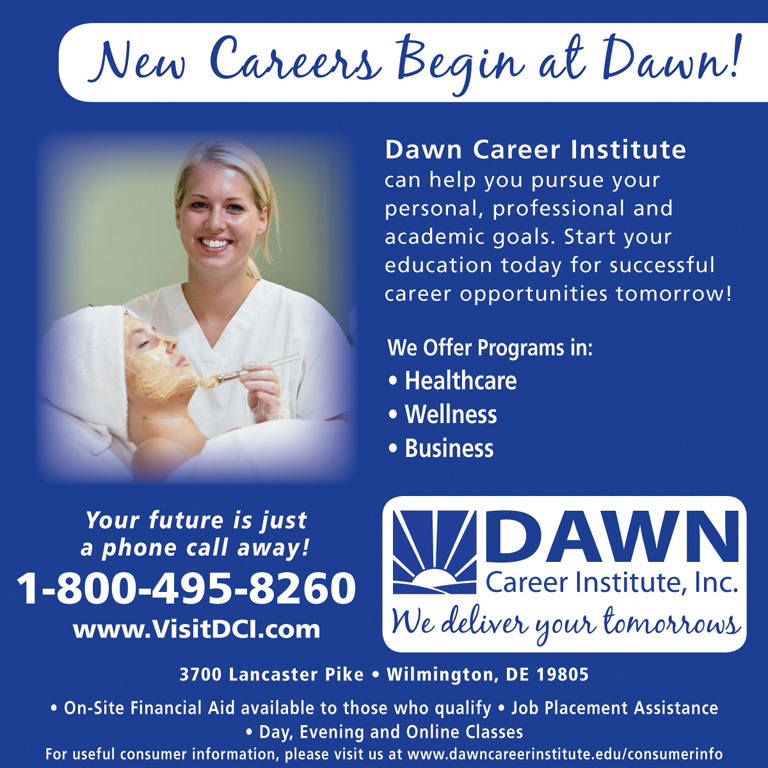 Dawn Career Institute offers discounted rates on spa services, such as manicures, pedicures, facials and massages, in their New Beginnings Spa. You can feel good about receiving a professional-level treatment without spending too much. Also, it’s a great way to help a student prepare for their future career! 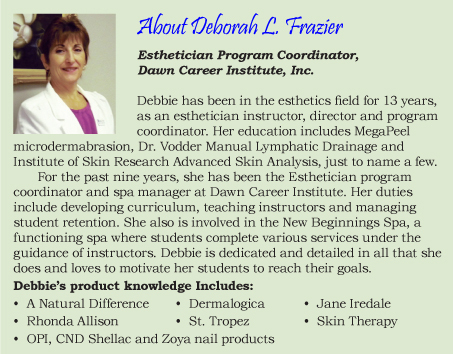 A nail technician student or professional can perform a manicure or pedicure that’s important for your nail health. They can provide correct exfoliation techniques to remove dead skin cells, correct filing and nail maintenance choices, and correct massage techniques to stimulate blood flow and relieve aches and pains. Also, if you have any calluses or fungal infections, your professional nail technician will be able to help you by advising treatment options. If you think about it, your hands are one of the most exposed parts of your body. Make it a point to receive a manicure and pedicure on a regular basis! Manicures and pedicures are becoming more and more popular and acceptable among men. This new generation of men definitely feels more confident going into a salon or spa to receive nail, facial and massage services. Men can receive a gentlemen’s manicure for a trim, buff-and-shine look.